Saturday March the 3rd. 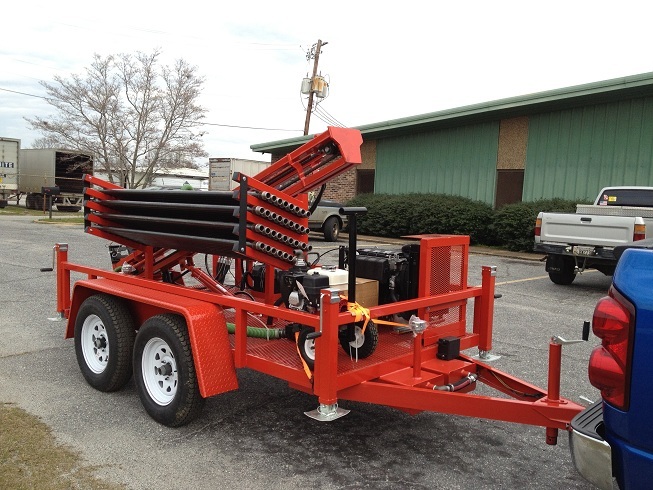 at 10:00 AM you will have the opportunity to see our new well drilling rig, that is destined for Chad, Africa, in action. The demonstration will be held at the home of Dalvin and Missy Pirtle, 6711 E. Benton Rd., Springfield, TN. The actually location is really closer to White House, TN than Springfield. Tim King, owner of Hydra Fab Manufacturing that built our unit, will be with us. He is also bringing one of their smaller rigs to demonstrate as well. Click here for directions. Categories: Well Drilling Rig | Tags: Well Drilling Rig | Permalink. 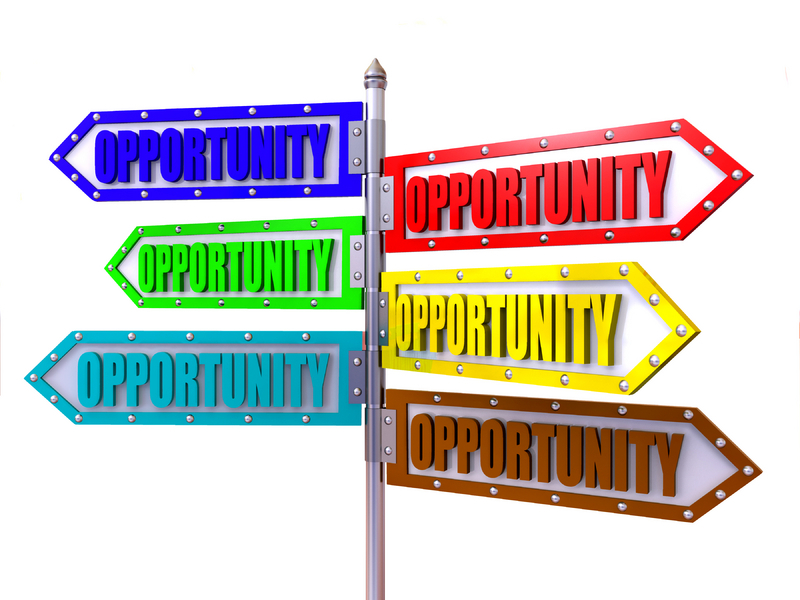 We are blessed with so many opportunities! We are blessed with so many opportunities to be Jesus to the people of southern Chad. Will you join us in prayer for these urgent concerns? First, boarder closures in Nigeria have interrupted our medication supply line. We have gone from serving over 1000 patients a month to a temporary shutdown as we raise urgently needed funds to send a team with a supply of drugs to restock the Health Center and the task of establishing future supply lines to purchase medications within Chad. We still need about $6,000.00 for this opportunity. (Read more here). We are honored that God has challenged Hope Springs International with these opportunities that we believe through your gifts will bring honor and glory to His name. We appreciate the sacrifices of so many that have brought our efforts this far. If God has blessed you and you would like to help with one or more of these challenges you may donate online at our website: www.hopespringsint.com or you can send your check to Hope Springs International, 118 Wessington Place, Hendersonville, TN 37075. Categories: Chad, Clinic, Dispensary, Dono-Manga, Drip Irrigation Farming, Emergency Relief, Water, Well Drilling | Tags: Chad, Dispensary, Dono-Manga, Life Saving Drugs, Orphanage, Water, Wells | Permalink. Lindsey Mc Duffie and the members at CrossFit Hendersonville have determined that they want to do more than be in great physical shape, they want to make a difference. 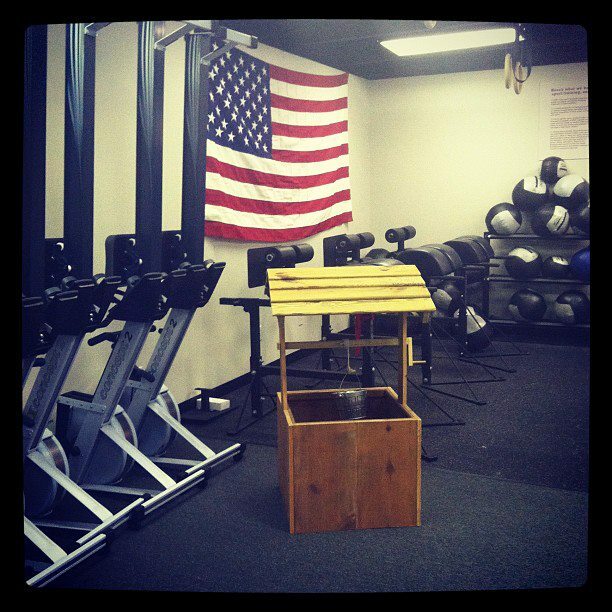 Lindsey, owner of Crossfit Hendersonville, recently shared with me their desire to provide a well. Since that initial meeting some weeks ago Lindsey and the members at CrossFit Hendersonville in two events have raised $2,750.00. I stopped by their most recent event on Saturday (2/4/12) and was amazed at the level of commitment and dedication in their workouts. 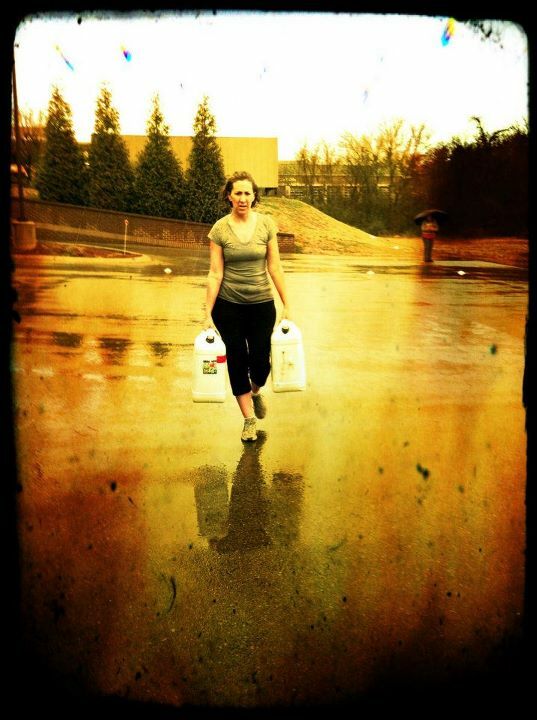 In the video you will see that part of the workout was carrying two 5 gallon Jerry cans filled with water. Each can weigh 40 lbs. Carrying these cans is intended to be a reminded that in Africa today women and girls as young as 7 or 8 years old will walk an average of 3.7 miles for 4 to 5 hours just to provide 5 gallons of water for their family. 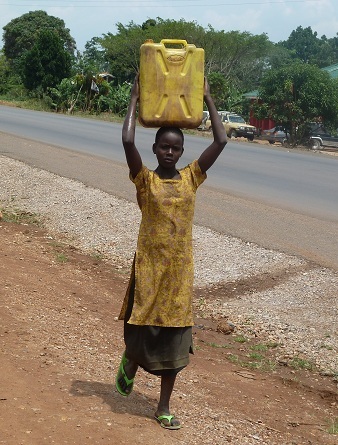 The time spent walking to get water accounts for 443 million days of school missed ever week. 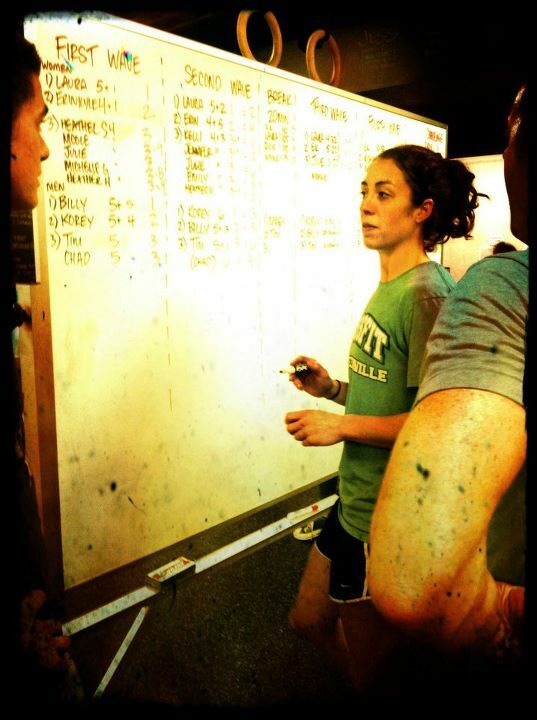 Thanks to Kelly Johnson, pictured here, for introducing us to Lindsey and CrossFit Hendersonville. The temperature for Saturday’s program was in the 50’s and it was pouring rain, but that did not deter or slow these guys and gals one little bit. What was the prize? Clean safe water for the people of Southern Chad in Central Africa. We deeply appreciate the efforts of CrossFit Hendersonville and their desire to make a difference. One deep well will provide safe water for over 1500 people for years to come. These wells will also provide water for drip irrigation farming techniques that enable families to raise crops during the long 9 month dry season when there is no rain fall. If you and/or your organization are interested in learning more about providing wells and bringing lasting change to a village, contact us at: Hope Springs International, 118 Wessington Place, Hendersonville, TN 37075. Look us up online: www.hopespringsint.com, or email us at hopespringsinternational@yahoo.com. Categories: Water, Well Drilling | Tags: Benefit, Chad, New Wells, Water, Wells | Permalink.